One of the unique properties available within the American Project that are a real option for development. 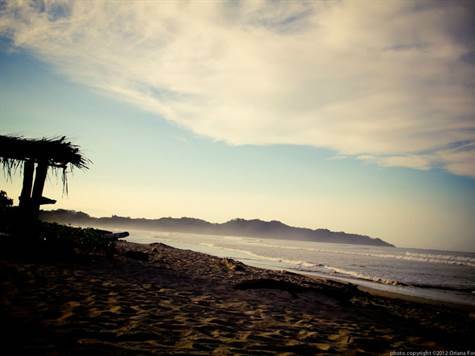 This 1.25 acre lot is located just a short walk away from Playa Pelada white sands and guiones waves. The property can sit several independent houses or Condominiuns and the residents will be close to schools, the Nosara Town, surfing Nosara best waves and Nosara Yoga institute & retreats.